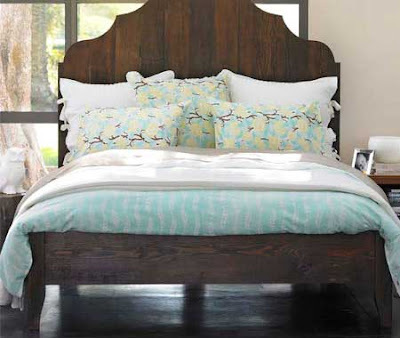 New bedding from Viva Terra! This 100% certified cotton duvet cover is free from formaldehyde's and synthetics. It's fresh pattern of woodland roses & ferns and delightful color palette is perfect for spring. It's also reversible to all white.